Have you ever wondered whom your spouse text with often? How often does your children use their cell phone and who they have texted? If you double your partner or want to keep an eye on your teenager kids, it is a good idea to spy on the iPhone messages. In this article I am going to share several ways free to spy on messages on iPhone &Android without having the phone and without installing any software. If you also want to spy on other activities on the target phone such as calls, photos, videos, WhatsApp, etc., there are some help in this article as well. 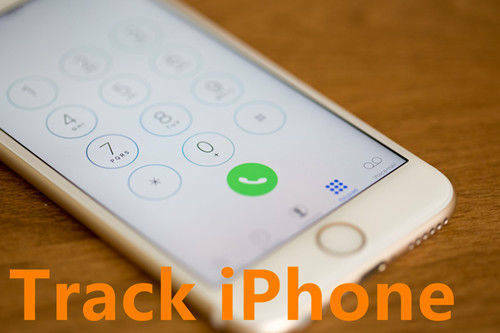 If the target phone is an iOS device (iPhone, iPad, iPod touch) and you know the iCloud account that is used to sync data, the SMS surveillance then becomes quite simple. Apple syncs iMessages, text (SMS), and MMS messages on iDevice to iCloud backup automatically once the device is connected to a Wi-Fi network. All you need is iCloud backup extractor software. Tenorshare UltData is one of best rating iCloud backup extractors that enable you to download all data including messages from iCloud backup to local. Step 1 Install UltData - iPhone Data Recovery on any PC/Mac, and choose Recover from iCloud backup file section, log in with the iCloud account ID and password. Step 2 After logged into iCloud, all backups under this Apple ID display for downloading. You can select a backup and start scanning data within. After scan, you can preview messages, photos, call history, notes and Whatsapp/Tango/Viber data without any limitations. The target phone won't be alerted of being spied on. 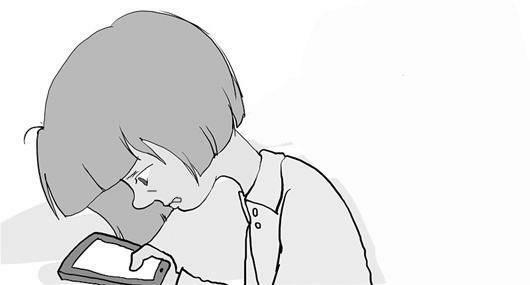 What if you do not know the Apple ID of the iPhone? UltData can be a good choice to view messages from another iPhone without installing software by iCloud. SPYERA is most powerful and undetectable monitoring software. It can be used to spy on phone messages from around the world. After purchase, you will receive a location where you can use to download into the phone. Remote installation is not possible! Then you click "Download link" and "Activation key". Now take the target iPhone and open "Cydia" app. Tap on "Sources" – "Edit" – "Add". Click on "Add Source" and then select "Return to Cydia". Select "Source" and look for the new source that you just added. Tap on it and then click on "Install" – "Confirm" – "Restart Spring Board". Select it and then enter "Activation Key" – "Activate". Once the tracking app for iPhone is activated tap "OK". Enter "monitored number" or "phone number" from which you will send spy commands. We share the best 2 ways on how to spy on text messages without having the phone and without software. In reverse, if you are suspicious your phone is being monitored; it is time to give your phone a complete data erase. 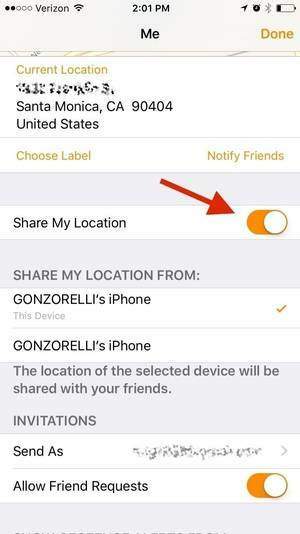 Tenorshare iCareFone Cleaner's full data eraser feature make it possible to wipe out all data and settings on iPhone, iPad permanently.